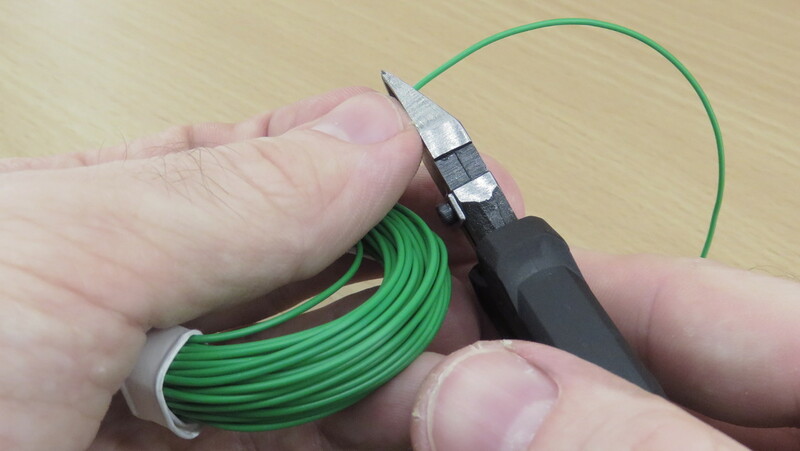 This tutorial is about crimping Mini-PV connectors with a generic crimp tool (Engineer PA-09). 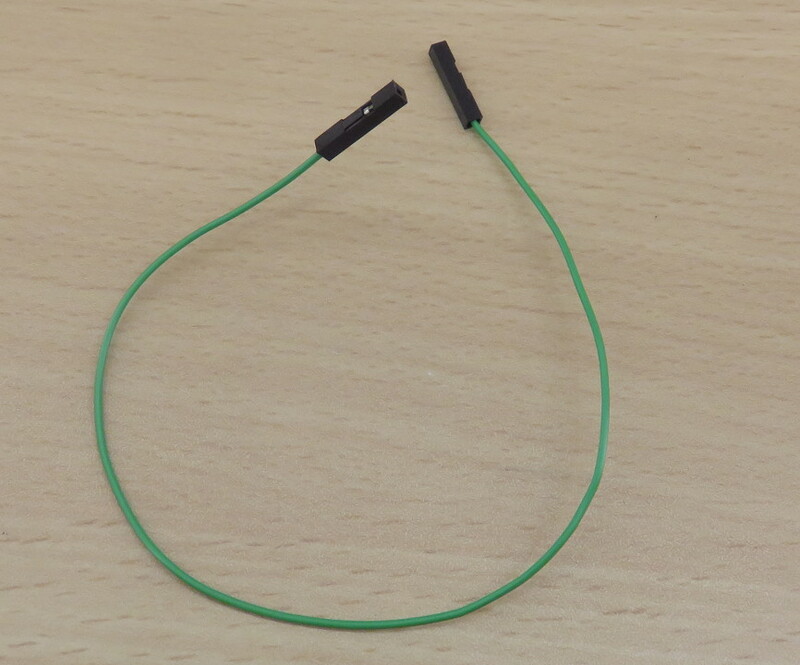 Mini-PV connectors are also known as DuPont connectors, especially in the context of “breadboard prototyping” where the corresponding wires are often referred to as “DuPont jumper wires”. You might ask yourself why do people use two different names for the same type of connectors? To put it simple: Mini-PV/DuPont connectors were originally made by a company called Berg Electronics which was part of DuPont Connector Systems. Later, Dupont Connector Systems sold Berg Electronics to Hicks, Muse, Tate, and Furst (private equity company). In 1998, Berg Electronics Corporation was acquired by FCI (Framatome Connectors International, Inc.). Then, FCI was aquired by Amphenol Corporation in 2016. Today, Amphenol Corporation lists the connectors under the name “Mini-PV Basics”. Mini-PV can be considered a as proprietary connector type. 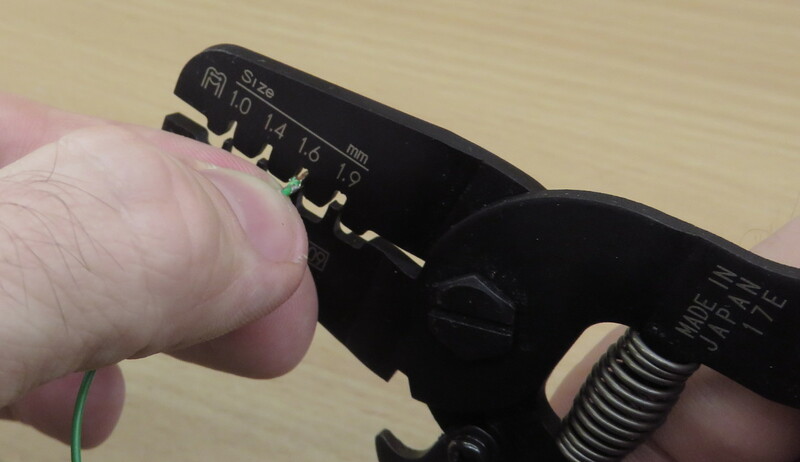 Therefore, there exist also an official tool to crimp Mini-PV connectors. Originally, only female Mini-PV connectors were available. 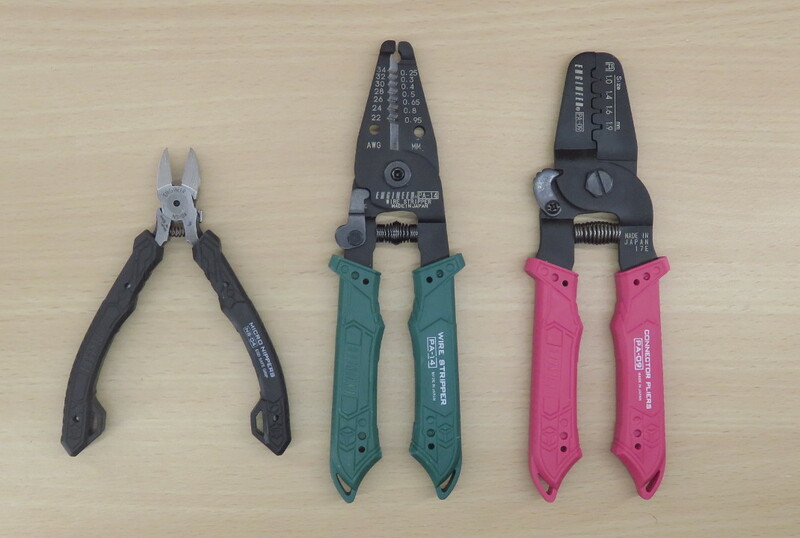 The original crimp tool for these female Mini-PVs is called HT-0095 (HT-95). This tool was sold since the beginning and therefore, you can also find used ones also with a DuPont branding. Today, there exists also an official crimp tool for male connectors: the HT-102. Unfortunately, both tools are very expensive and cost far more than 1000$. Depending on the country you are in, you can find used tools much cheaper on eBay. In this tutorial, I make use of the Japanese PA-09 “generic” connector pliers. Compared to the original HT-95 and HT-102, the PA-09 can be considered as cheap (30-50$). 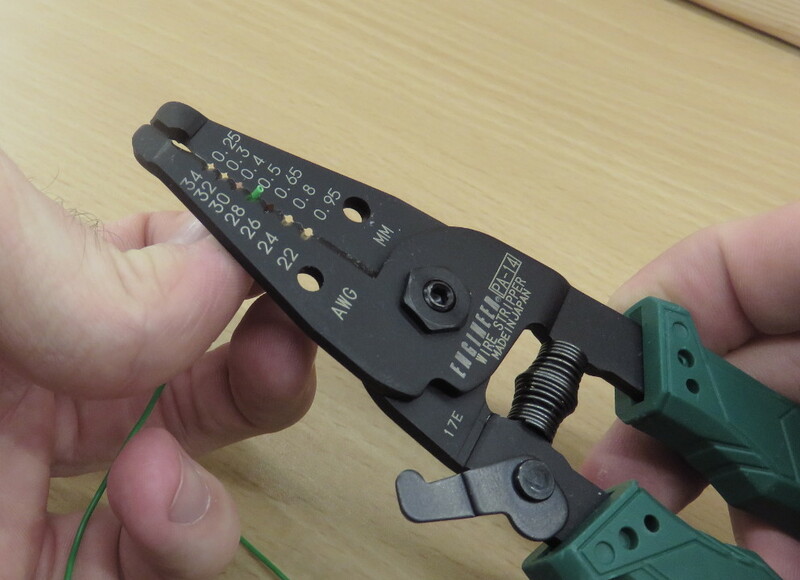 Nonetheless, the crimps made with the PA-09 turn out very suitable for most applications. 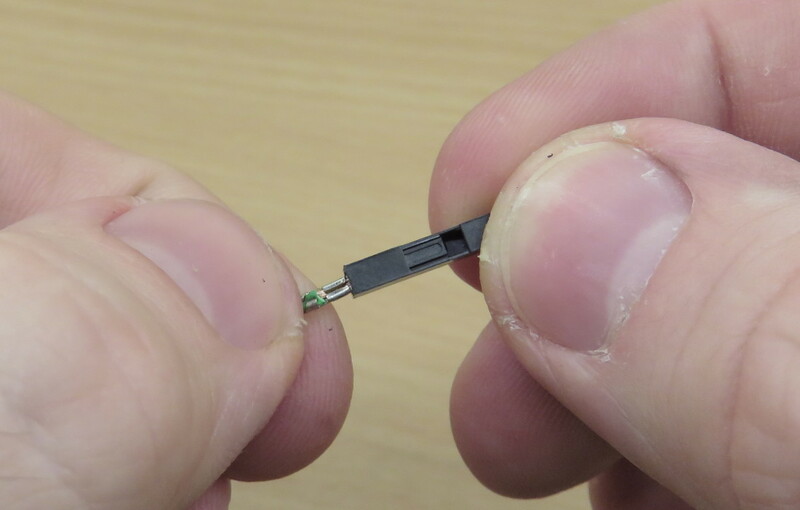 One more remark: Engineer, the manufacturer of the PA-09 pliers, does not advertise the PA-09 to be compatible with Mini-PV/DuPont connectors. Still, you can find many video, articles and pictures, in which people are using them to crimp Mini-PV and seem also satisfied with the quality. Of course, the PA-09 is not required for this tutorial, any generic crimp tool that provides sufficient quality can be used. 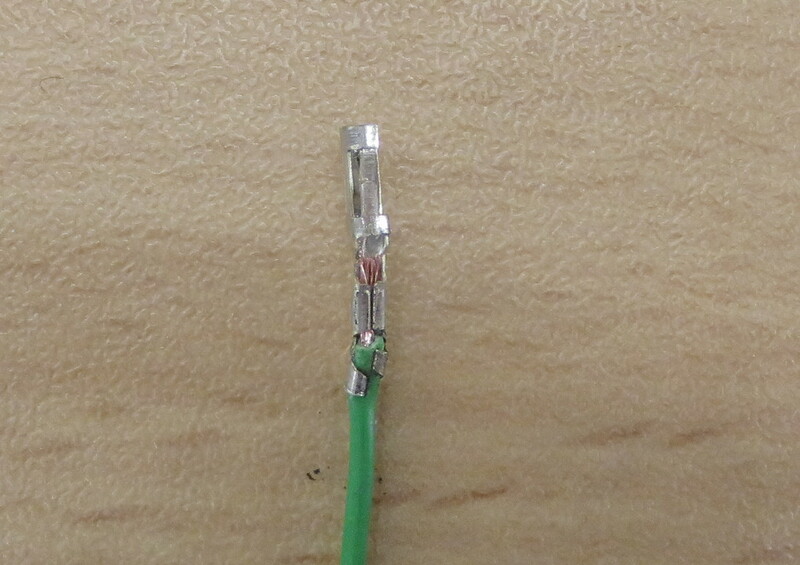 Moreover, it is only shown how to crimp female connectors. 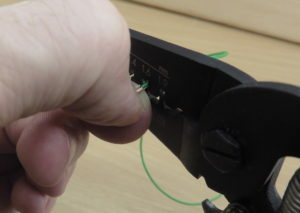 Fortunately, you can apply the same procedure in order to crimp male connectors. 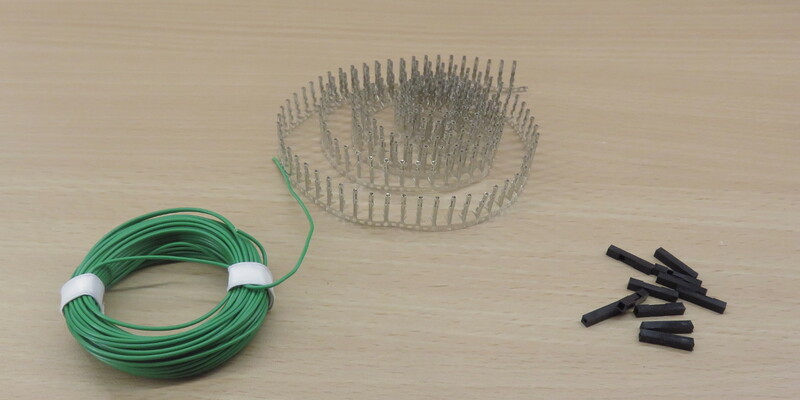 Materials required for this tutorial: some wire, DuPont/Mini-PV connectors, and connector shells. Tools that I use in this tutorial: NS-04 Micro Nippers, PA-14 Wire Stripper, and PA-09 Connector Pliers (any other set of suitable tools can be used). 1) The first step is to cut off some wire. The length is totally up to you. 2) Next, the wire must be stripped. If you are not sure how many insulation you should strip off, then have a look at the next picture. The picture shows were you have to make the crimps. 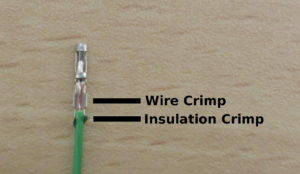 If you use also the PA-09, then you have to make two crimps: the “insulation crimp” and the “wire crimp”. 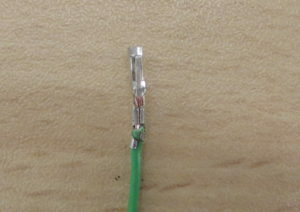 As you can see on the picture, only a small part of the wire has to be stripped off. 4) If the first crimp was successful, the other crimp has to be made. As I started with the insulation crimp, I have to do the wire crimp next. As you can see, the wire crimp looks fine but the insulation crimp looks a bit sloppy. In particular, the connector has been “drilled” through the insulation. 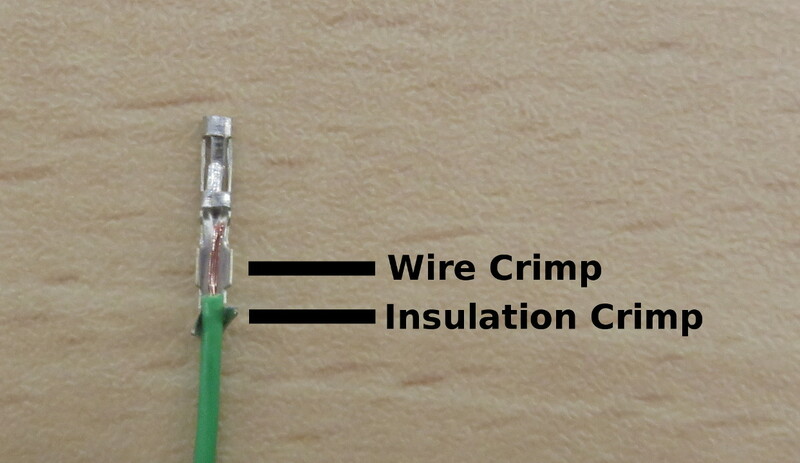 If an original crimp tool was used, the insulation would be coated by the lower part of connector. 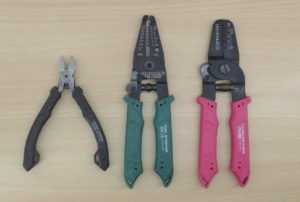 The “damaged” insulation cannot be avoided if such generic crimp tools are used. The crimp mechanism of the original tools is more complex, e.g., two coils are used to perfectly coat the insulation by the lower part of the connector. Nonetheless, the achieved crimping quality should be sufficient for many applications. This entry was posted in Development on November 2, 2017 by mschoeffler.